Charm with Brown Seal comes in silver tone or 23k gold plate. From the CSI Medallion Collection. 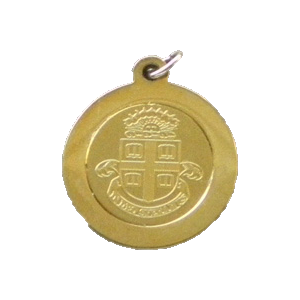 Please select option for Charm - CSI Medallion Charm with Brown Seal - $19.99. Subtle and handsome, this multi wrap-around bracelet is made in deep brown genuine leather with an adjustable slip-knot for the perfect fit. The brushed nickel toggle closure is accented with a double sided logo engraved charm. Wear yours alone, or along side your favorite watch or bracelet for a modern urban look. Classic Brown University logo embossed deep brown leather bracelet. Simple and cool, this style looks great alone, or stacked with your favorite bracelets. 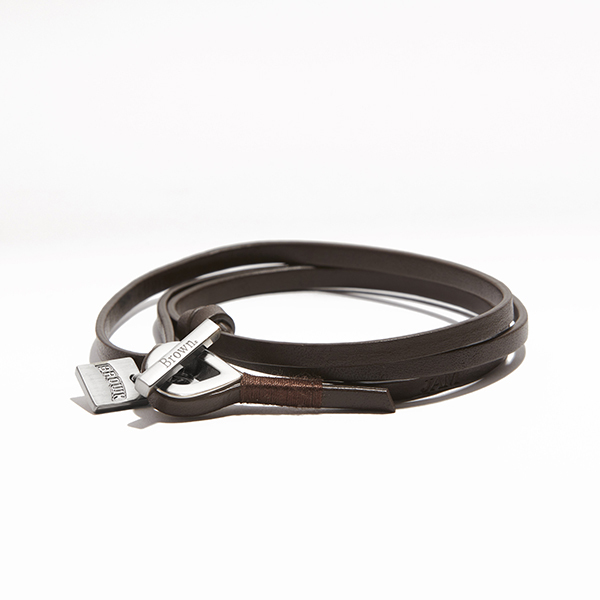 Genuine leather and adjustable with a brushed nickel prong closure. 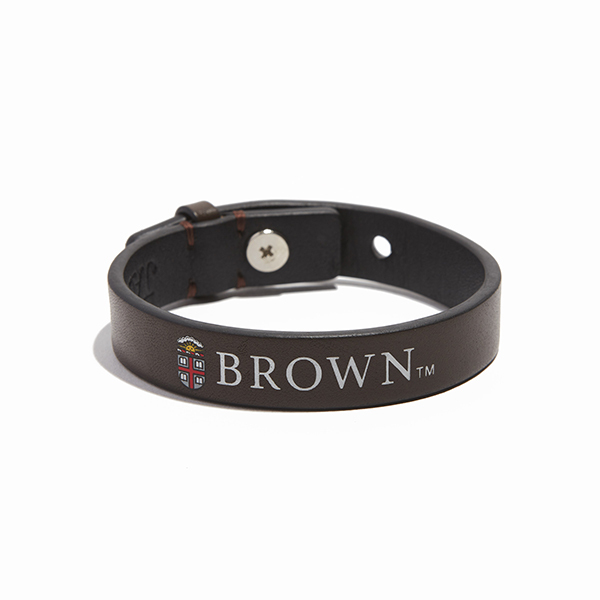 A deep brown genuine leather wrap bracelet emblazoned with silkscreened classic Brown University logo. Wear your solo or stacked alongside the co-ordinating multi wrap bracelet to show off your school pride. Bracelet is adjustable with a brushed nickel prong closure.